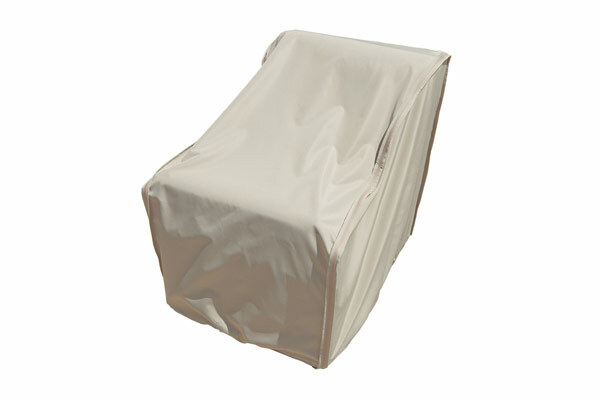 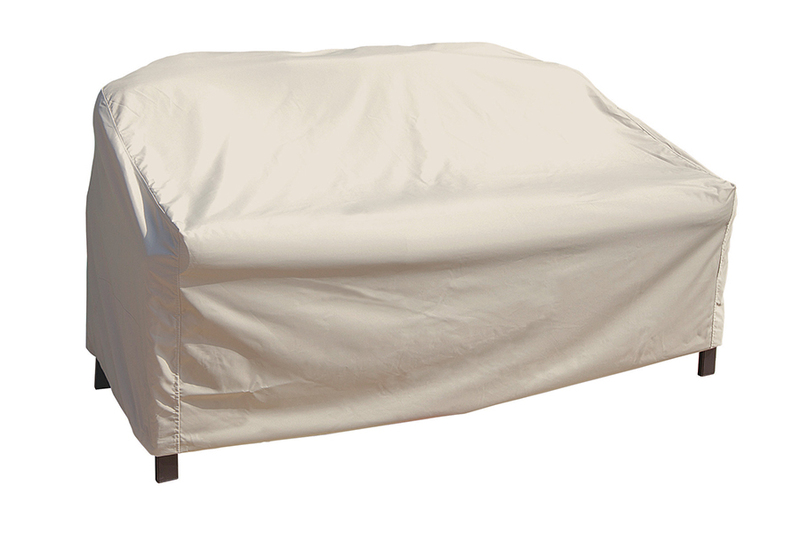 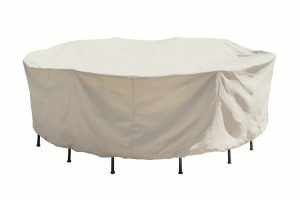 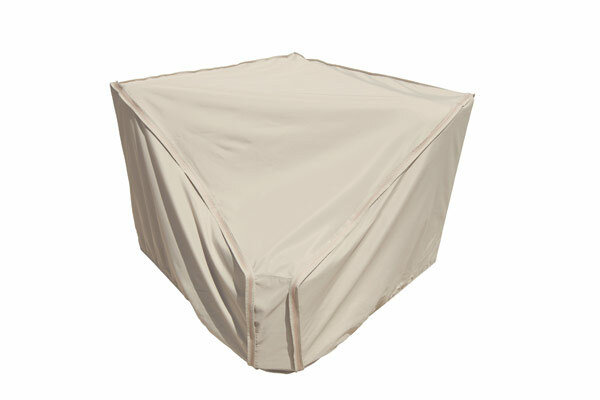 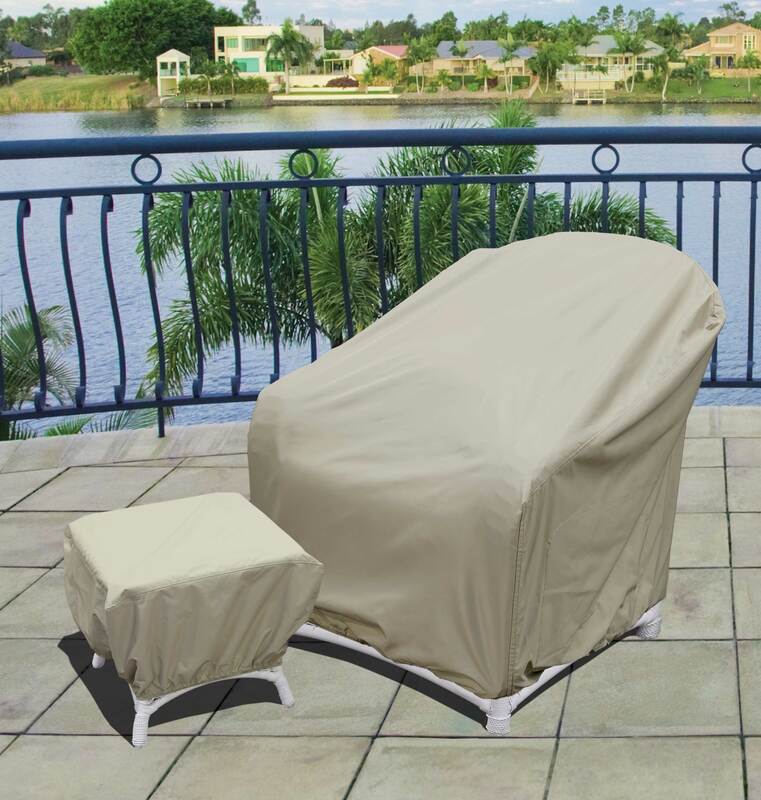 Keep your investment safe during the offseason or inclimate weather with a protective patio furniture cover. 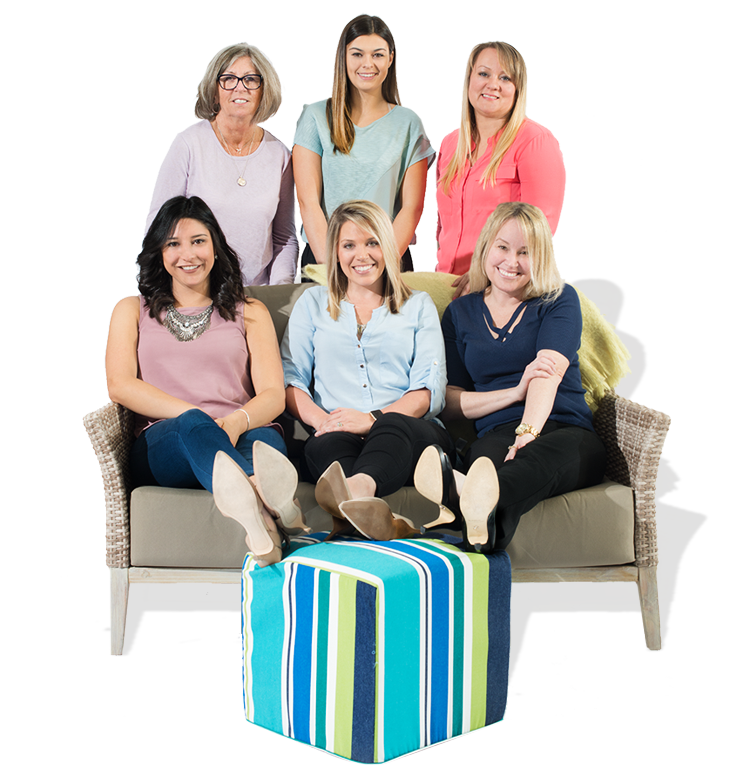 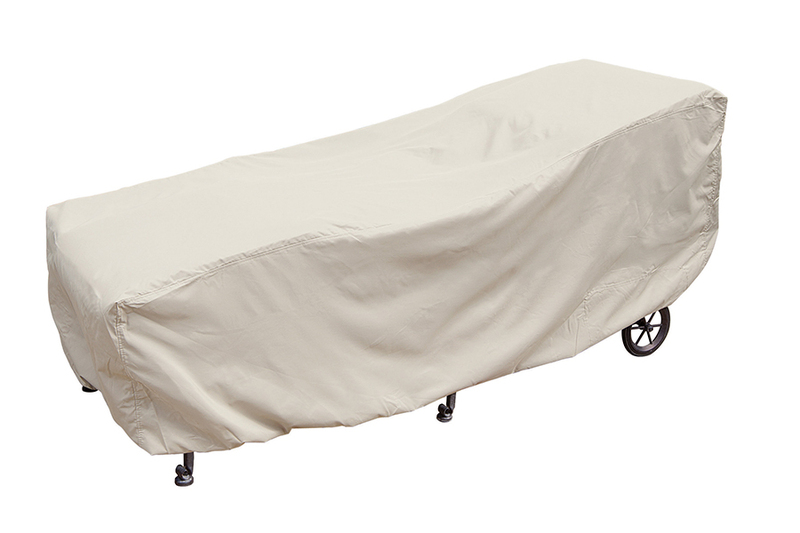 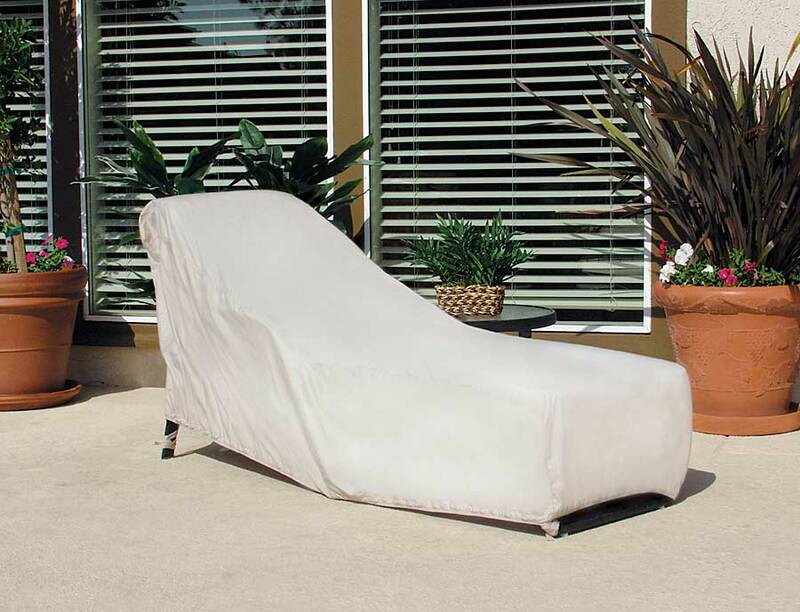 We offer a wide variety of covers to fit your lounge chairs, chaise loungers, umbrellas, fire pits, sectionals, tables, and much more. 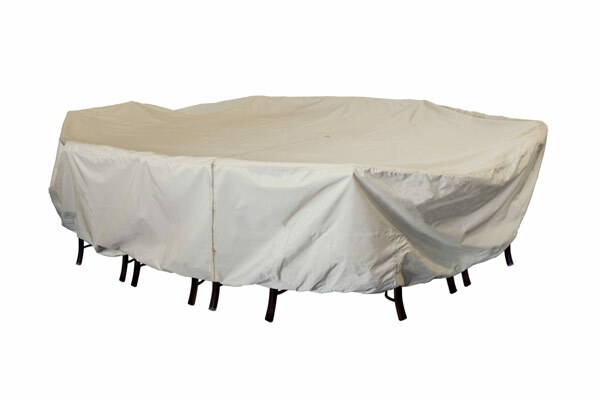 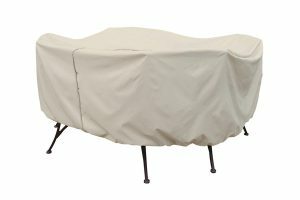 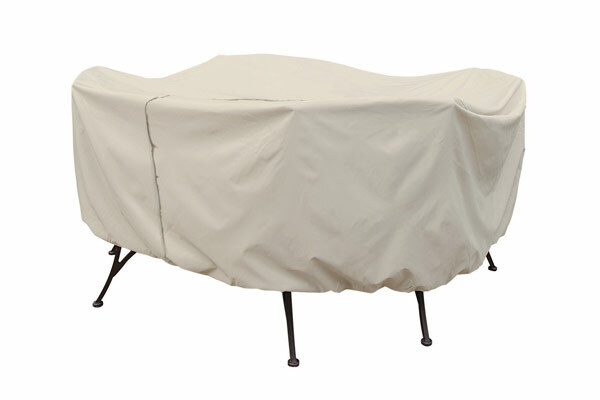 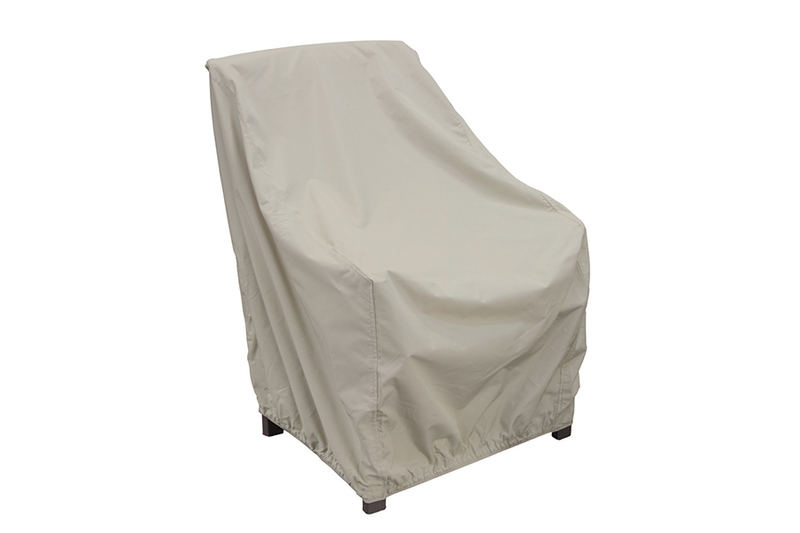 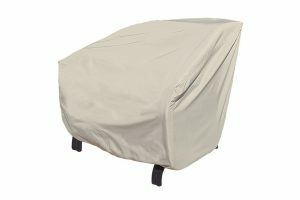 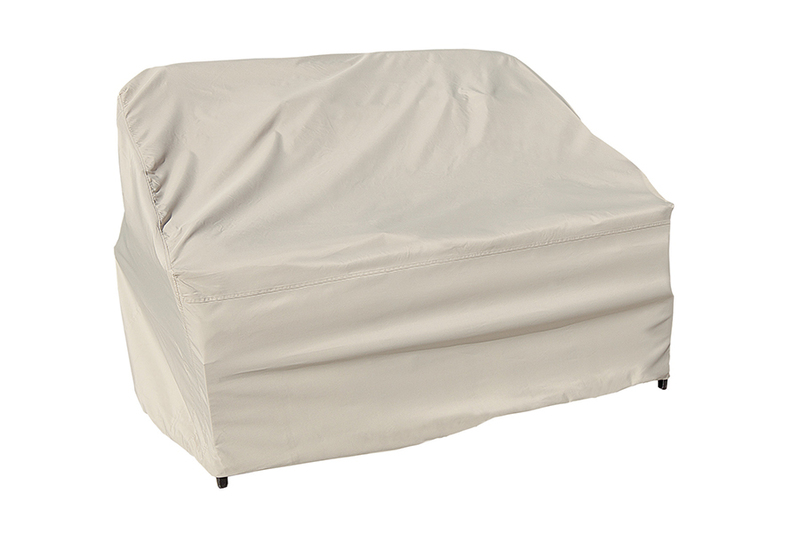 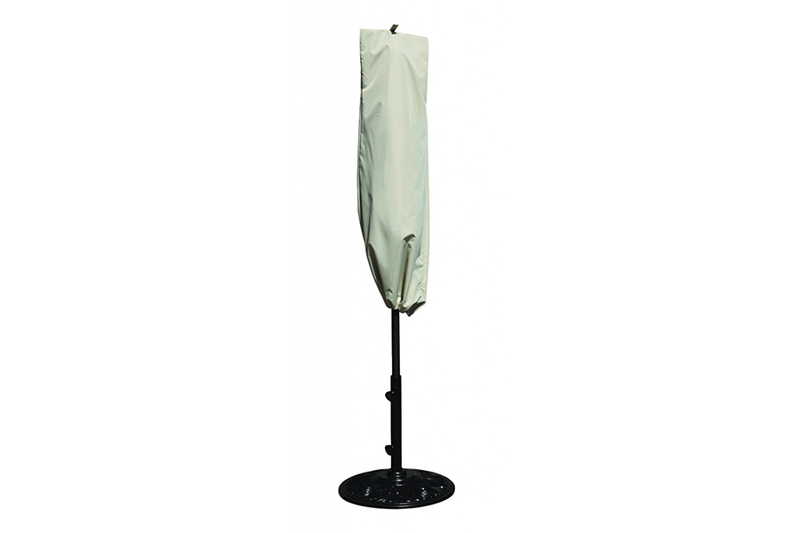 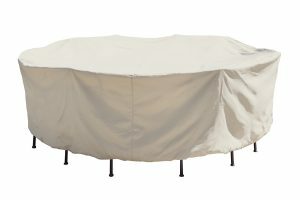 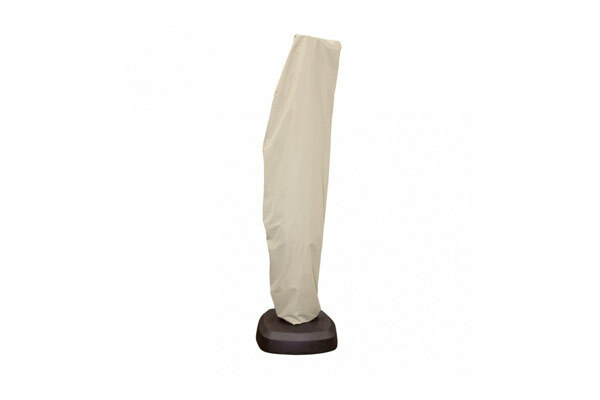 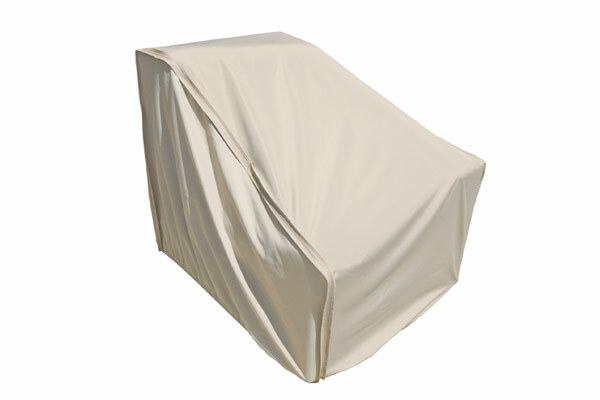 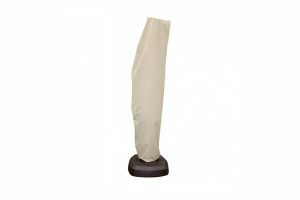 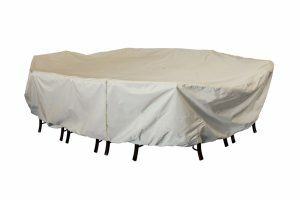 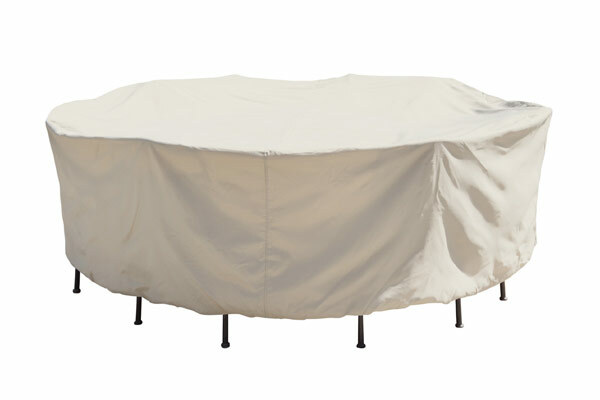 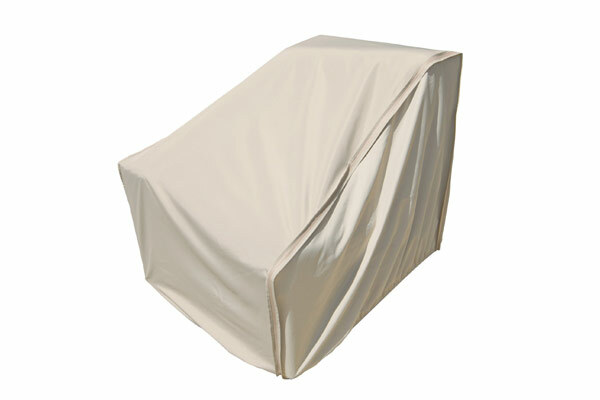 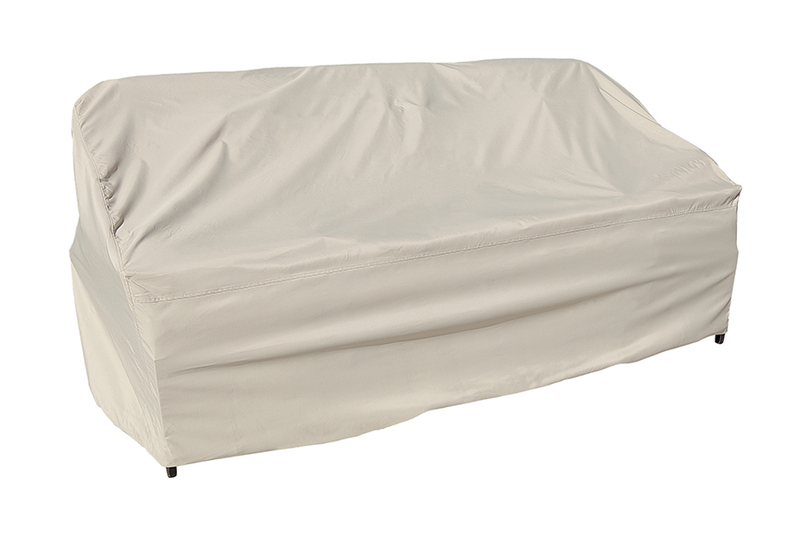 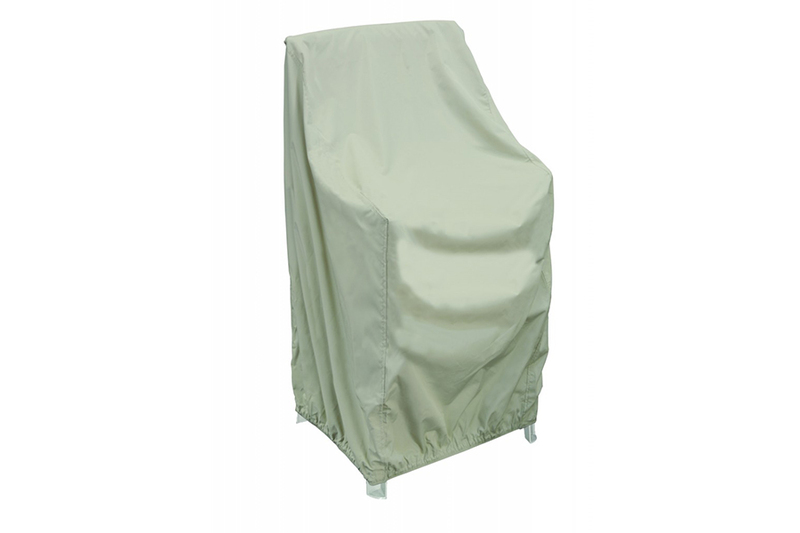 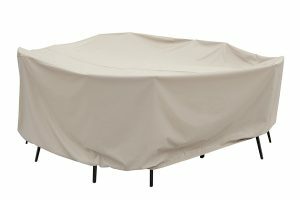 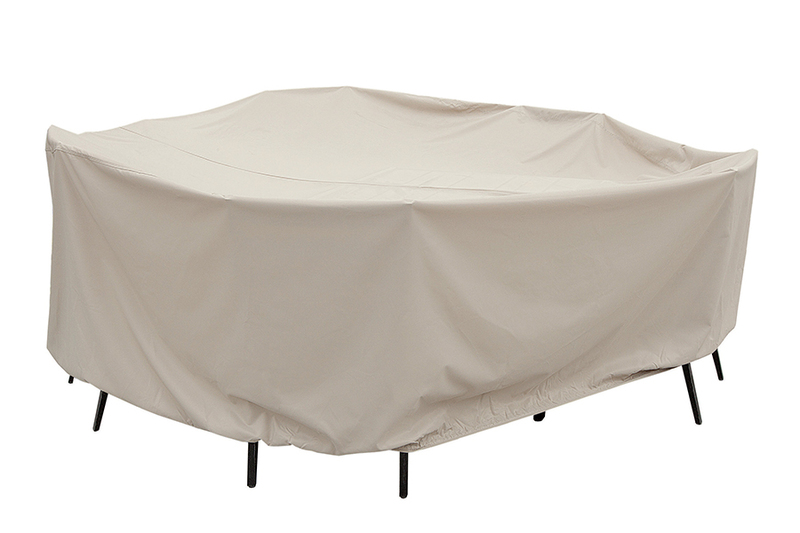 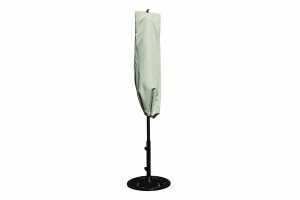 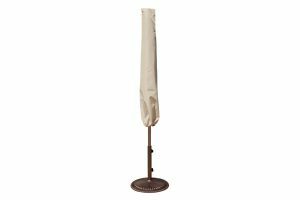 These covers fit almost any patio set to give you piece of mind that come spring, you're set or piece will look as good as new hidden from the elements. 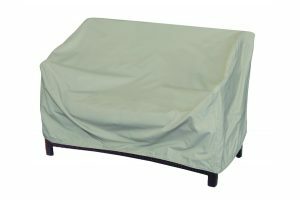 These incredible products are made of durable Rhinoweave, a Treasure Garden exclusive product that provides a resilient, breathable, water, peeling, and cracking resistant material. 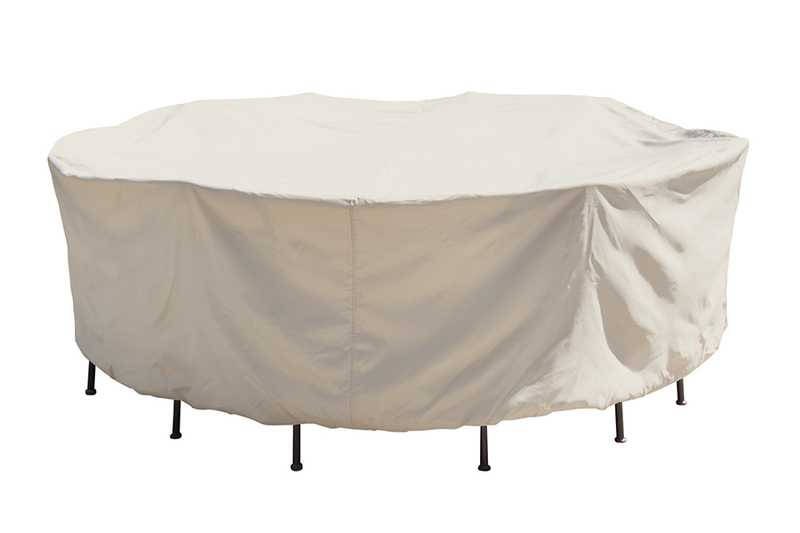 The spring cinch provides a snug fit about the base of the patio item to ensure it stays in place, while the water resistant zippers ensure nothing gets through to your collection. CP301 Modular Right End 32"x40"x32"
CP303 Modular Left End 32"x40"x32"
CP241 XL Lounge Chair 43"x42"x43"
CP111 Stacking Chair/Bar Stool 27"x30"x49"
CP121L Large Chaise Lounge 39"x84"x42"